And the 2016 Hamiltony goes to...yes, that's right. A Hamilton joke to kick off the article. 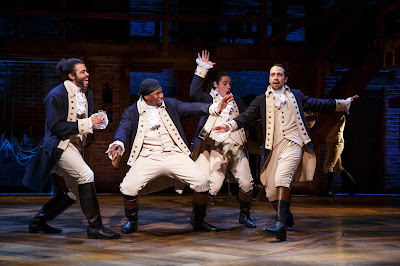 To no surprise to anyone, Hamilton broke records this year collecting 16 nominations. While it's safe to say that the Best Musical category is a lock, this year's story all about who has any chance of beating Hamilton. In the play world, if you did an Arthur Miller play, you did fine. Some tight races but no real shocks. Here is the list of the nominees.